Looking For Immigration And Visa Services? MoreVisas is the premium immigration consultancy that helps people to successfully settle in their dream destinations. We have expertise immigration counselors in place to guide you at various aspects of immigration. 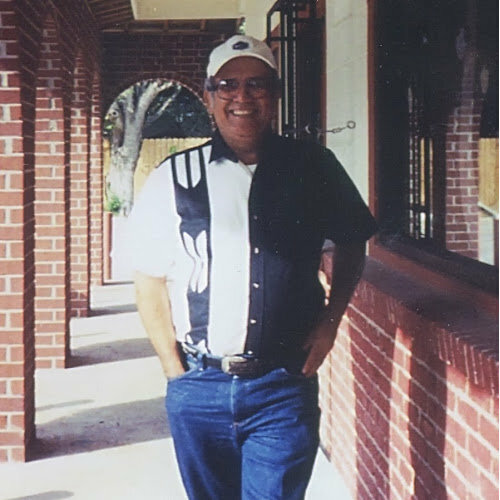 Our assistance will make your process straight forward and hassle-free. Under our guidance, one can easily get a visa without any hurdles. 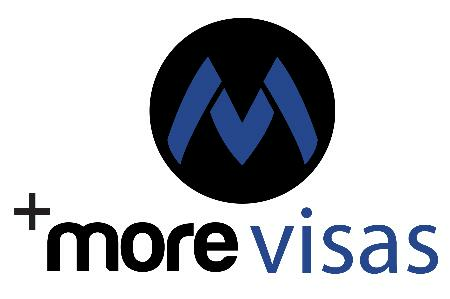 With MoreVisas, one can brighten their chances of success and can get a visa at a faster pace.